Asia is the biggest market for PS pellets and accounts for more than half of global production capacity. The second largest region is North America at 17%, followed by Europe at 16.3%. The market for PS pellets is expected to grow by more than $2.8 billion by 2020. The market size was about $24 billion in 2016 and will exceed $28 billion by 2020, according to industry analysis. The PS plastic market has been growing rapidly in recent years and is expected to grow in the coming years. 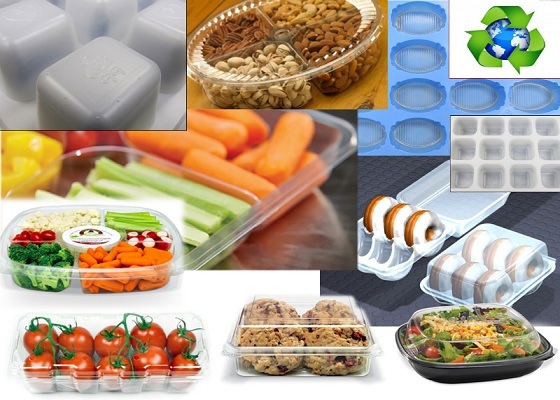 PS is a multifunctional plastic that has many uses in different end markets. PS is widely used in the production of consumer products for daily use, such as packaging of refrigerators, air conditioners, televisions and other household appliances, disposable tableware and insulation boards and other building materials. PS material is so widely used, and the growing demand will inevitably lead to a shortage of raw materials supply. Countries around the world encourage the development of new sources of energy, but often ignore the value of renewable resources. Polystyrene is a kind of recyclable material. While we are worried about the environmental pollution cause by polystyrene waste, the value of recycling polystyrene should be also paid attention to. 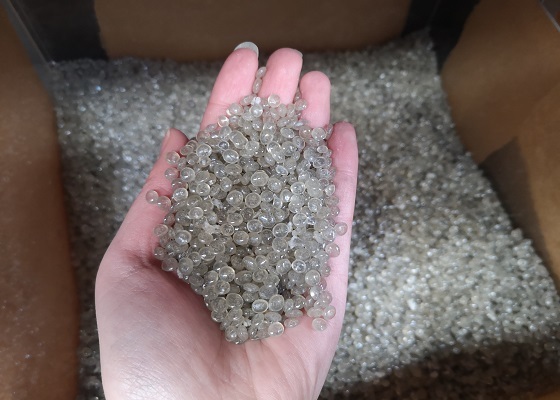 However, many profit-oriented recyclers are reluctant to accept the material, because polystyrene is too bulky and expensive to transport and process, so it has little recycling value in their views. 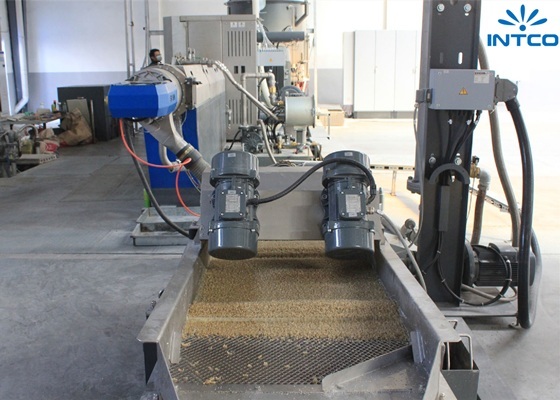 As a conscientious supplier of recycled eps pellets, INTCO recycling not only purchases polystyrene scraps from all over the world and granulates it with the most professional machine EREMA, but also provides polystyrene recycling business consulting to more recyclers and end users. GPPS recycling needs the efforts of us all. INTCO recycling is committed to building a global industrial chain, suppliers provide us with polystyrene waste, we offer them foam recycling machines and professional consulting, and recycled PS pellets are finally sold around the world, this is a win-win cooperation model.